Welcome to Dentures Alaska, a family owned and operated Anchorage denture practice proudly serving the Alaska bush community. 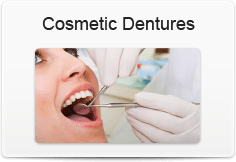 As a full-service dentures practice in Anchorage, we offer a wide range of dentures and surgical procedures all under one roof. 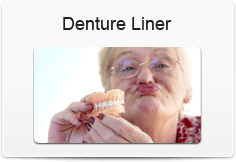 Dentures Alaska was created by Dr. Don Burk. Today, his son Dr. Guy Burk DMD runs Dentures Alaska and strives to treat all patients with the same credo his dad began his practice with nearly fifty years ago. “Treat your patients like family and they will take care of you.” Since the inception of Dentures Alaska, the staff has strived to produce the most lifelike, best fitting and most confidence-inspiring dentures in Alaska. Everyday Dentures Alaska works towards this lofty goal. 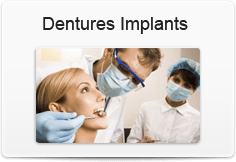 At Dentures Alaska, we perform all pre-prosthetic surgery and extractions in-house and that means you will never be referred to another Anchorage dentures specialist. We also offer several financing options and accept all forms of insurance. 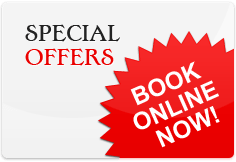 Come into our Anchorage dental practice today or call to make an appointment.